If upon entry the air is filled with old cigarettes a little bit of shame and everyone knows your drink and your name, odds are you've just stepped into your favorite dive bar. For those of us who prefer a heavy pour over a cover charge, There are plenty of Orlando dive bars with your name on them. Seriously, you might want to check the bathroom walls before you leave. 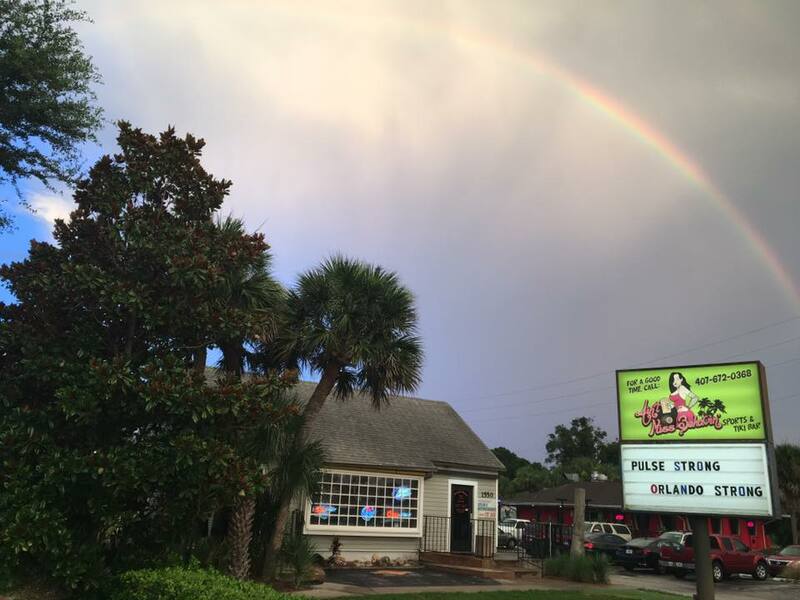 If you're looking to drowned your sorrows or drink a few drafts with your friends in a judge-free zone here are a few of the finest dive bars in Orlando that the locals love to loiter in. 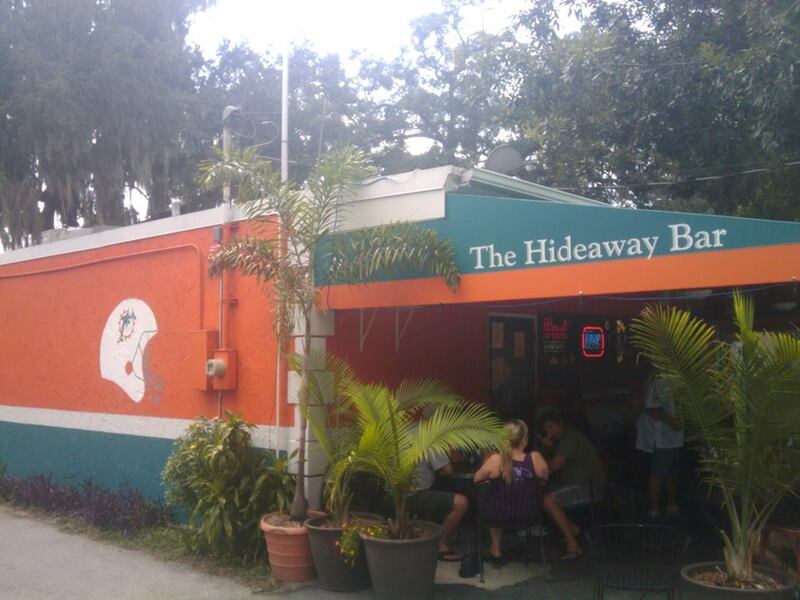 Tucked away in the Ivanhoe village, Hideaway Bar is a no-frills venue offering only the simplest of pleasures with a full bar, a pool table, pinball and bar food. Sportstown Billiards comes complete with 8-Pool Tables • Shuffle Board • Ping Pong • Skee-Ball • Sonic Sports Basketball Game • Corn Hole • Pac-Man, cheap drinks and a relaxed atmosphere to grab a drink with your friends. Want to go where everybody knows your name? 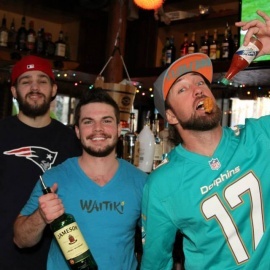 Cheers in Maitland and Altamonte is a classic dive from their wooden bar and the worn out bar stools to the cheap drinks and colorful clientele. Ladies, swing by Tuesday and DRINK FREE starting at 8:30pm. One of the oldest bars in Orlando, Tanqueray's Bar and Grille is one of the only venues in the city that has LIVE music every night. The renovated bank vault is located in the heart of downtown Orlando and features 15 rotating craft beers and a full liquor bar. 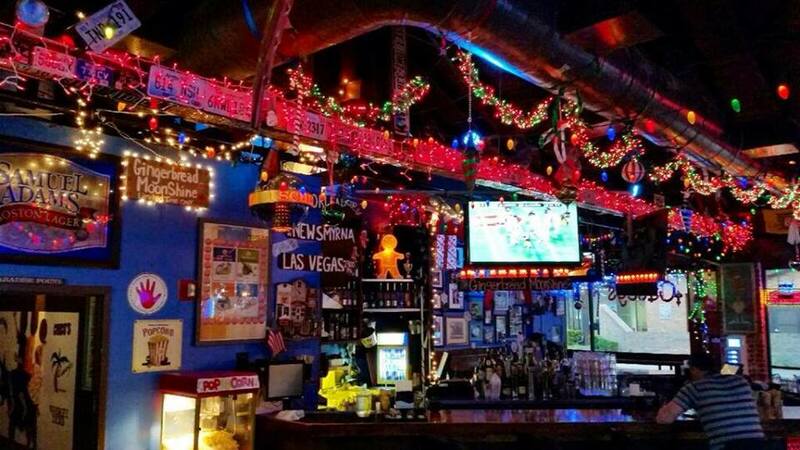 Adorned with sports memorabilia, this lively hangout hosts bands nightly & offers happy hour deals. 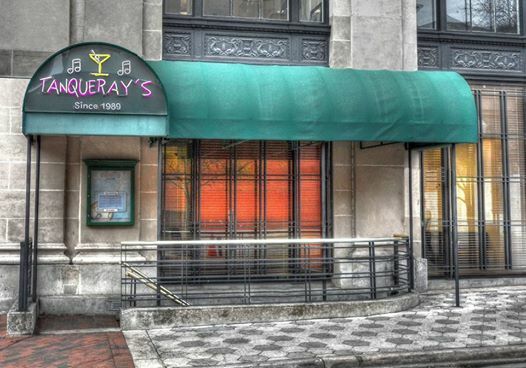 If you're looking for a heavy pour and friendly bartenders, Casey's is the place to get sh#t faced. 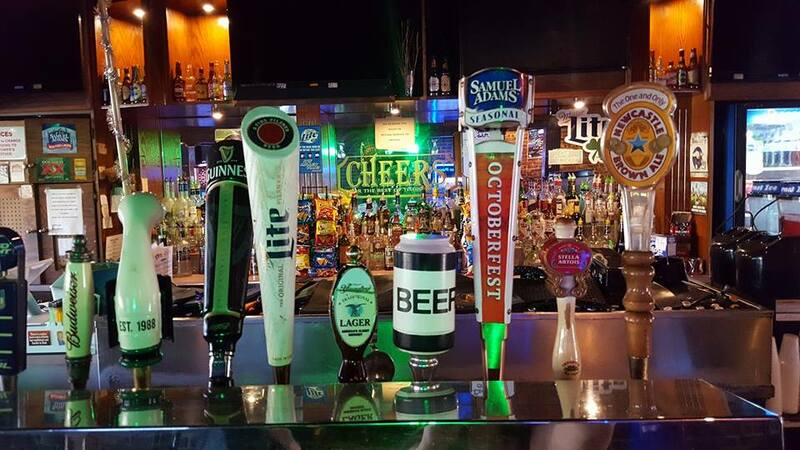 The LOCAL is a College Park Neighborhood Dive Bar with pool tables, Sports TV, Jukebox and Karaoke. Talk about a dangerous combination. They are open until 2 am every day and serve food the entire time they are open. This neighborhood joint mixes drinks in cozy digs with a jukebox, pool table & funky decor. 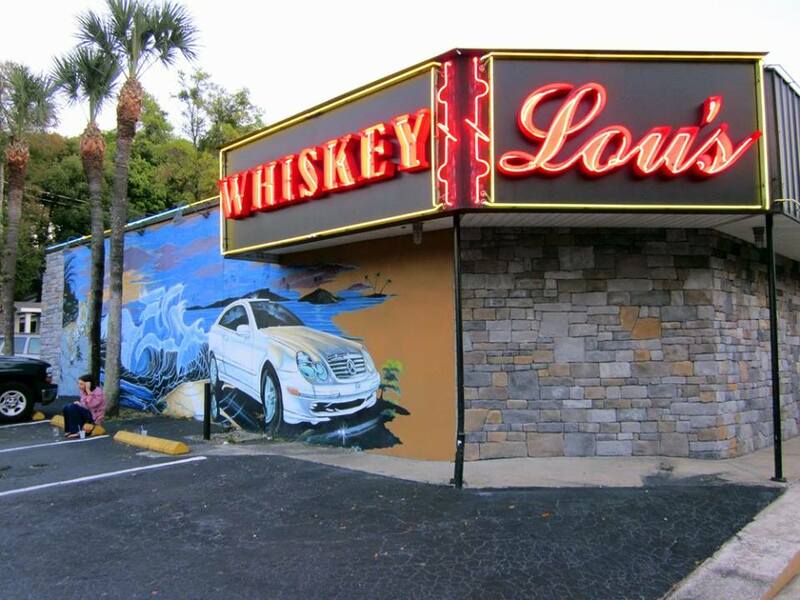 Make sure to hit the ATM before you head to Whiskey Lou's. They haven't quite made it to the 21st century yet (cash only). 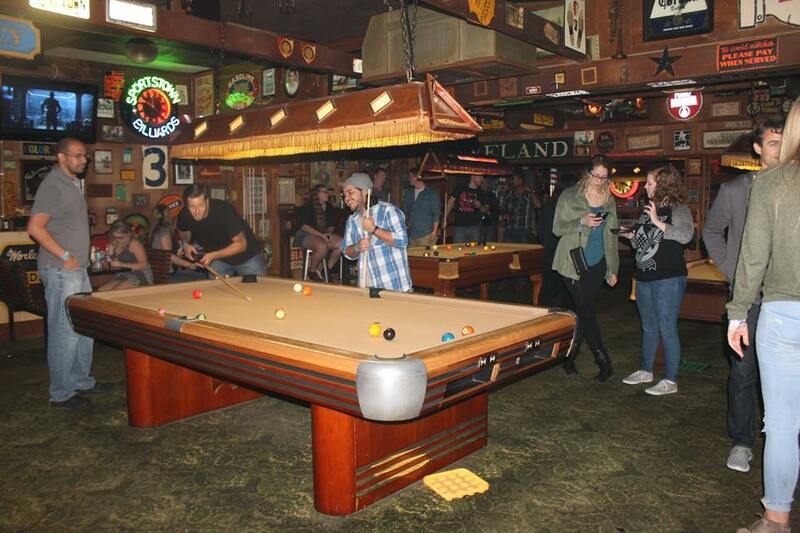 Spend some time at Spatz with 8 pool tables. 3 dart boards. Golden Tee. MegaTouch. Skee-ball an Outside patio a fully stocked Jukebox. & Tons of TV's streaming sports. 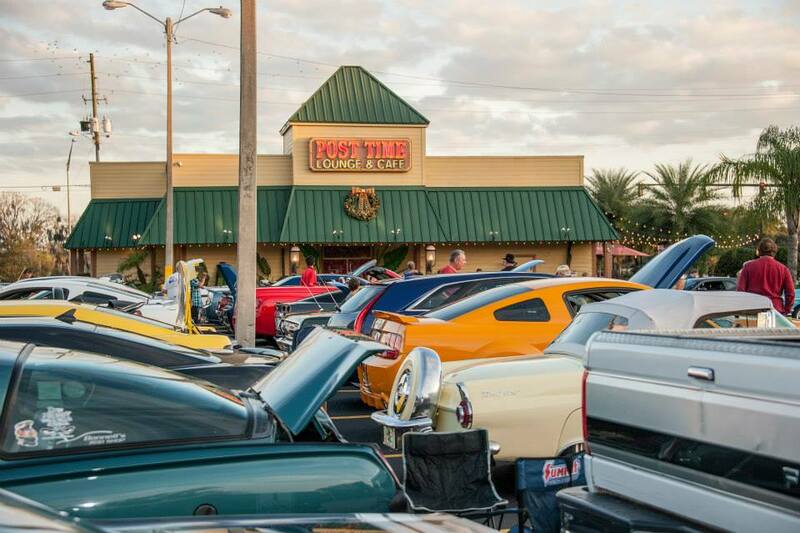 This Florida Gator themed sports and oyster bar doubles as a family-friendly restaurant. Located right on the border between Orlando and Winter Park they are known for having the “BEST OYSTERS" and drink specials in East Orlando. 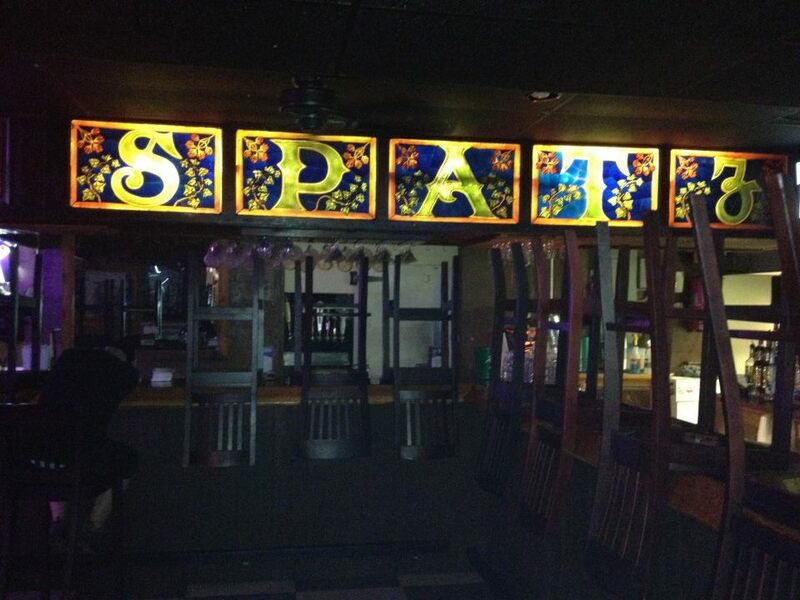 Complete with a Tiki Bar out back, Ain't Missbehavin is the perfect spot in Casselberry for a little Karaoke. Swing by for 60 cent Wings on Mon,Thurs & Sun during FOOTBALL! 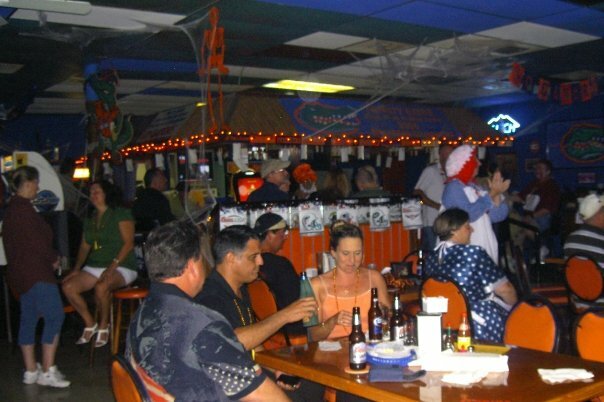 The Caribbean Style Bar and Restaurant with Live Entertainment caters to all crowds. Enjoy a relaxing setting on our Beautiful Patio with the Fire Pit, Fire Tiki Heads, and The Lizard King water feature...Smoking allowed on the patio only. Muldoon's Saloon in Winter Park has LIVE MUSIC FIVE NIGHTS A WEEK and NO COVER CHARGE. Feel like crooning a few tunes? Sing your heart out on Wednesday for Karaoke. 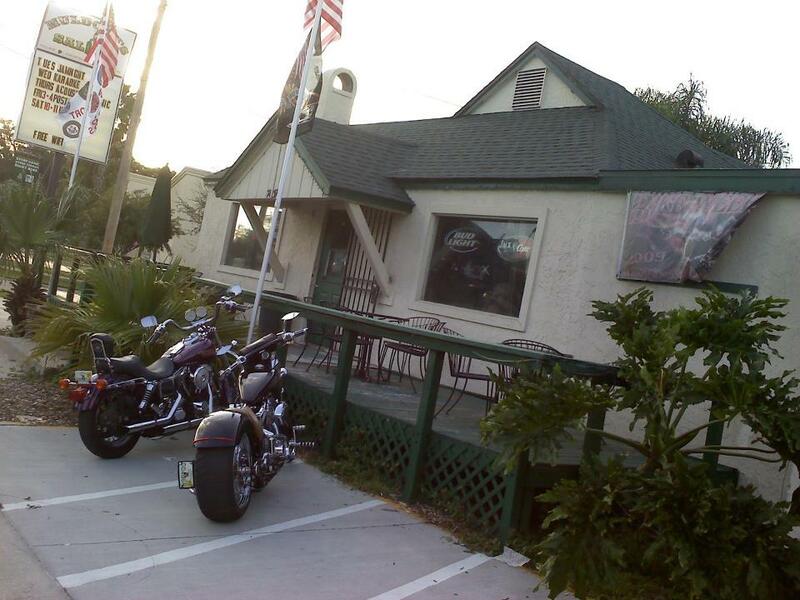 Have a DIVE BAR in Orlando we forgot to mention? Tell us in the comments below. Stay connected to all the Orlando bars and nightlife by subscribing to 407area.com.